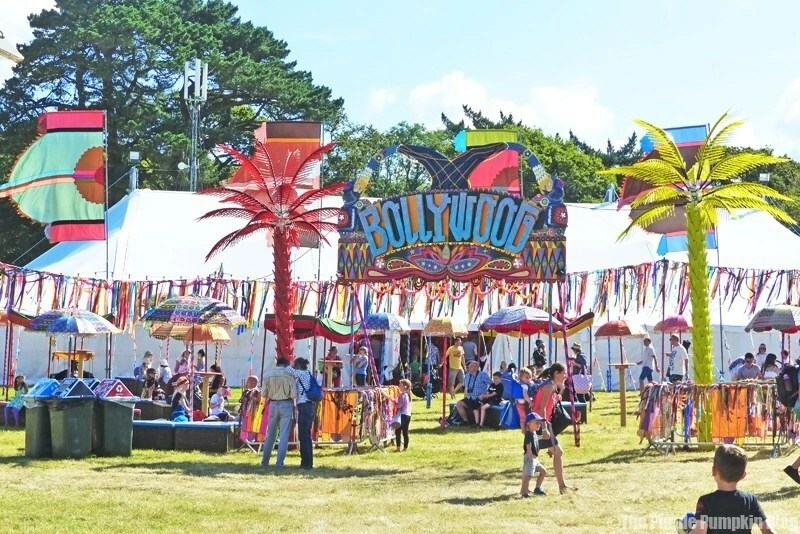 The theme of Camp Bestival 2016 was announced last November, and since then, the line-up has been announced in waves. 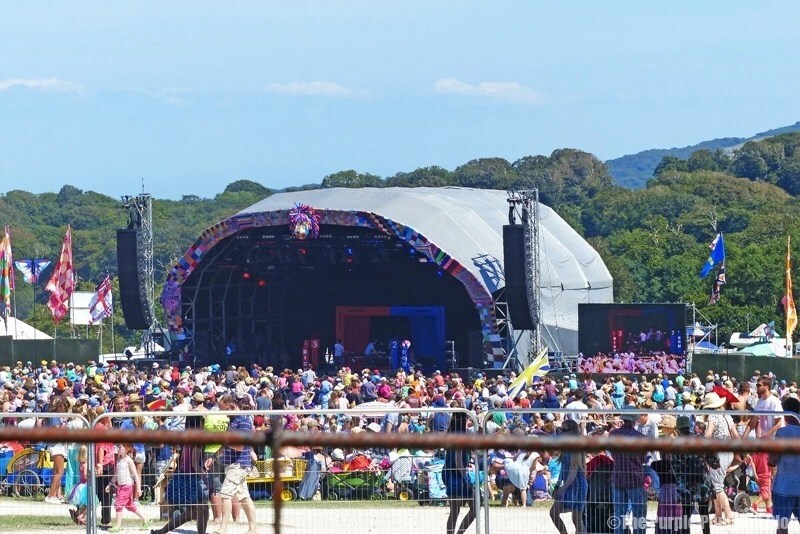 As I received notifications about the line-up, it reminded me that I still hadn’t finished off writing about our weekend at Camp Bestival 2015… you can check out day 1 and day 2… and you can read all of my Camp Bestival blog posts here. 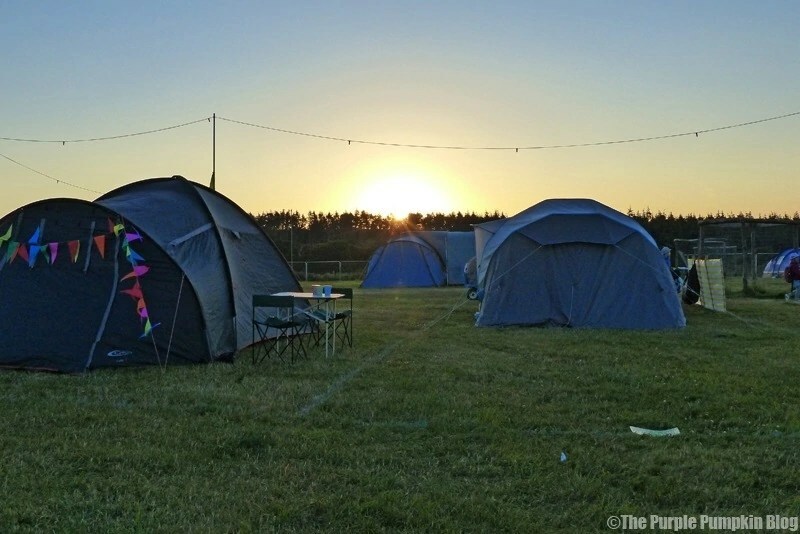 We had such an amazing weekend – it was our first festival, and first time camping as a family. 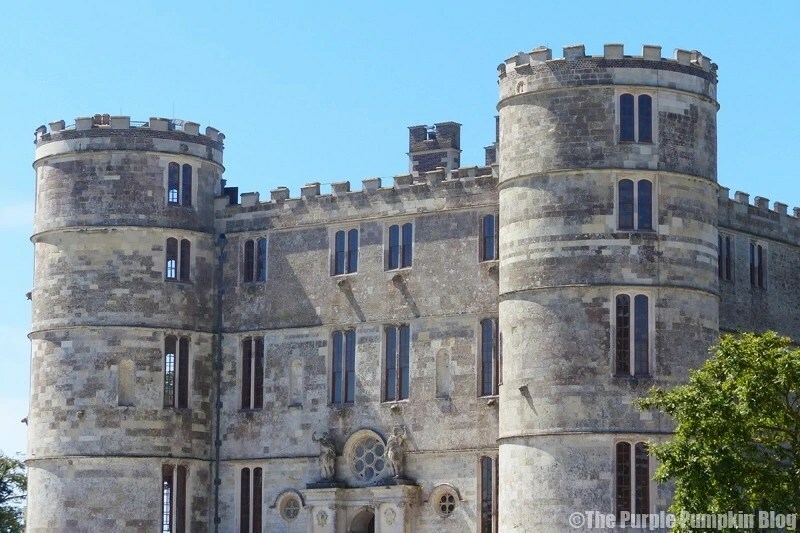 It feels like so long ago that I wrote about those first couple of days, and even longer since we were actually there! I have always meant to finish off the posts, but life got in the way of a lot of my blog plans, but day 3 will be coming this week. In fact after I publish this, it’ll be the next thing I write. 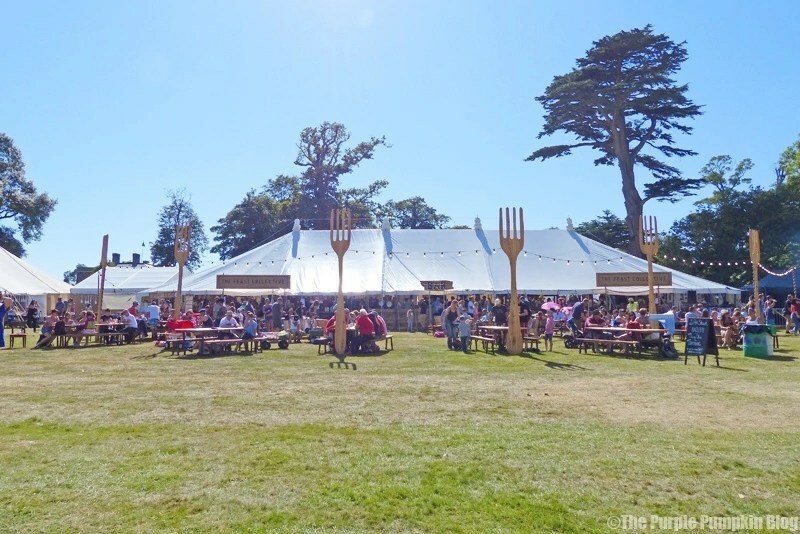 The Tudors are coming to Camp Bestival! As someone who loves that period in history, I’m very excited about that! 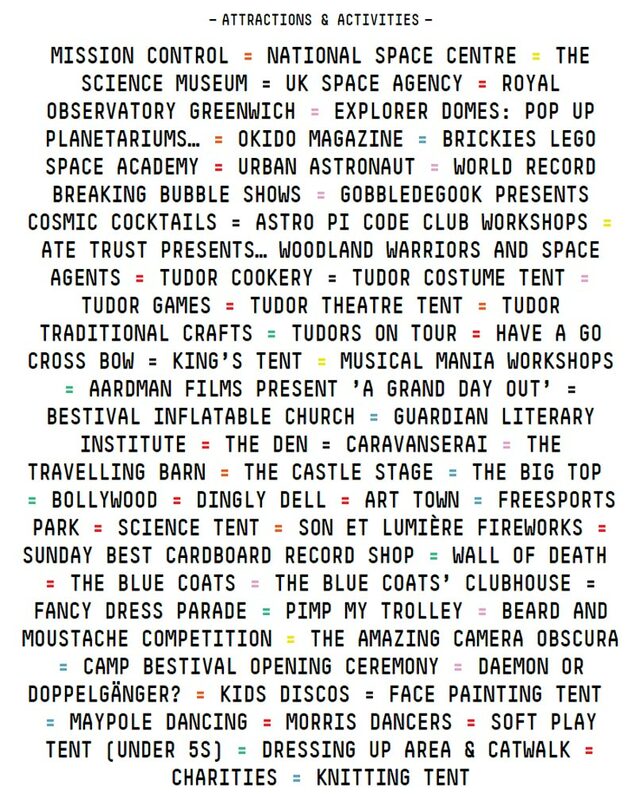 I love camp bestival and this line up looks like it could actually be the best yet. 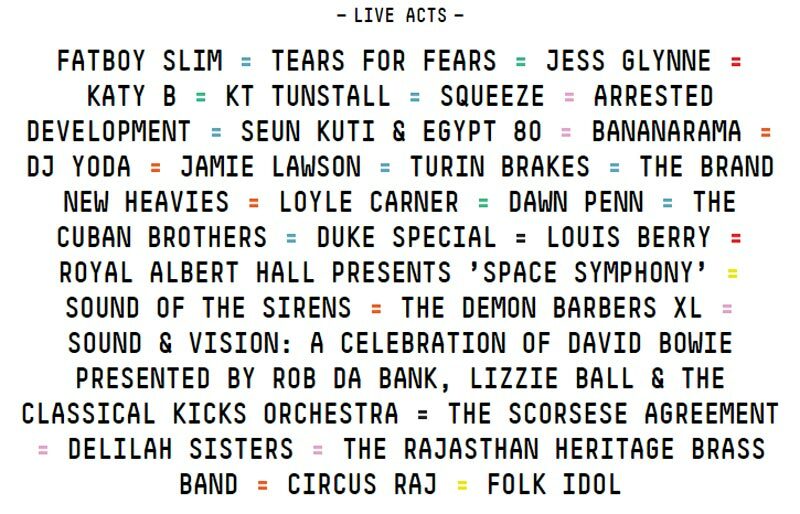 It’s looks like a fab line up doesn’t it? I love that the Tudors are coming!